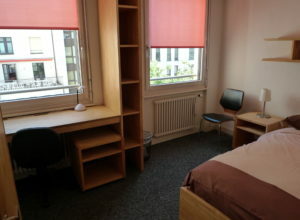 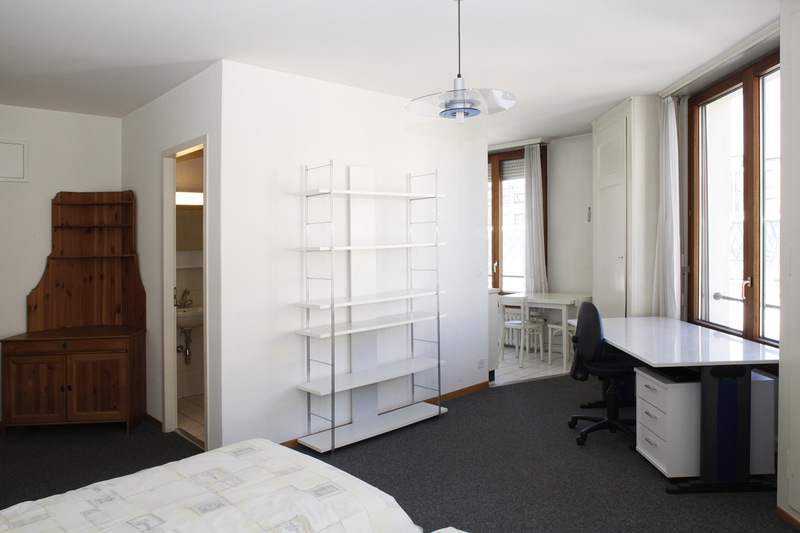 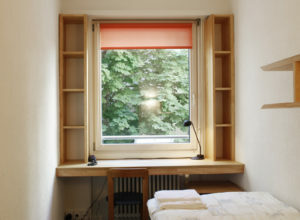 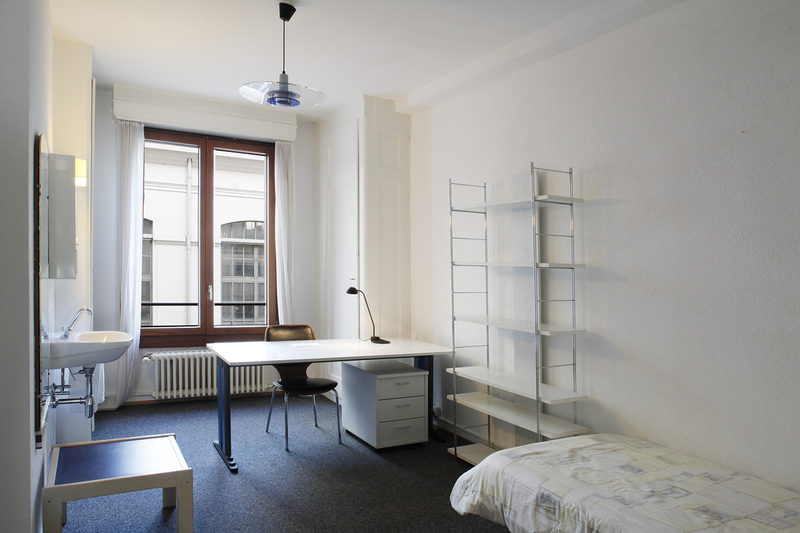 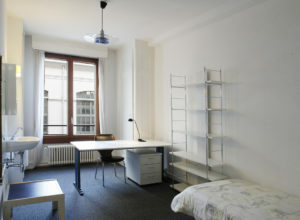 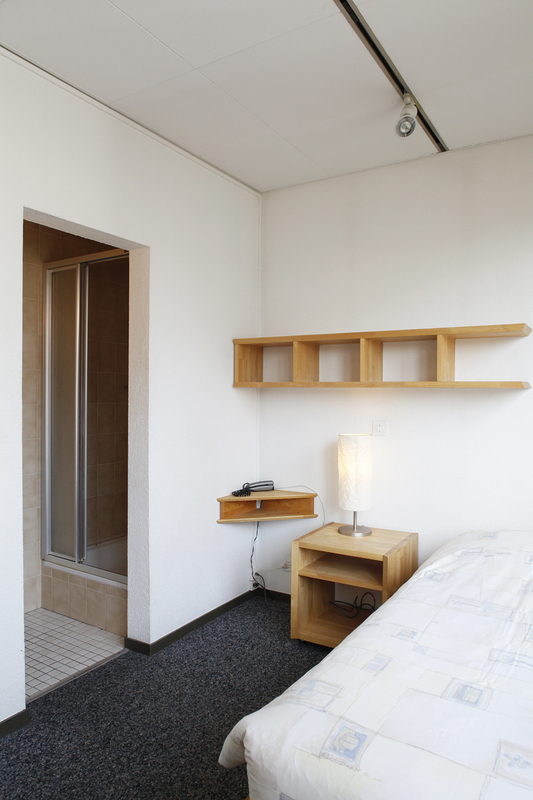 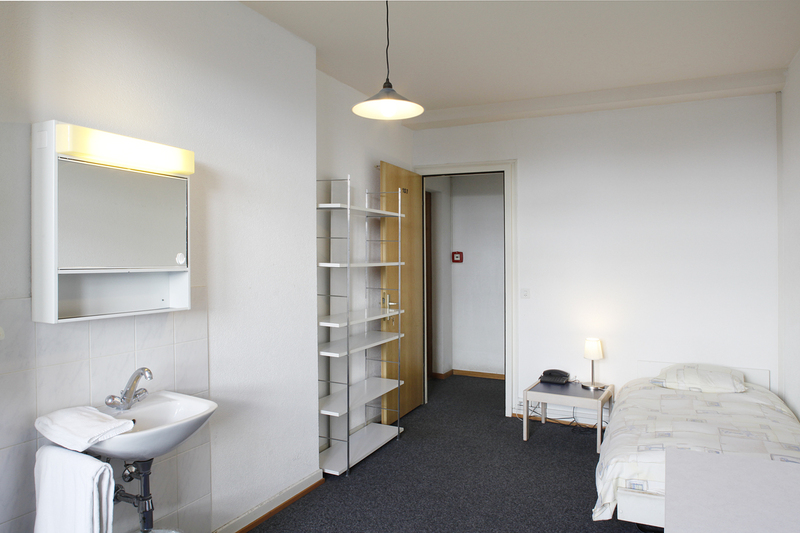 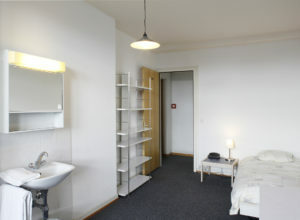 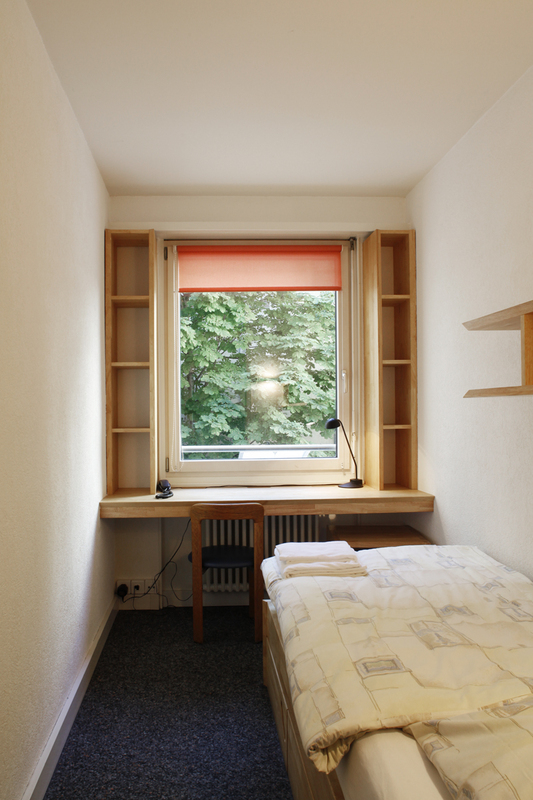 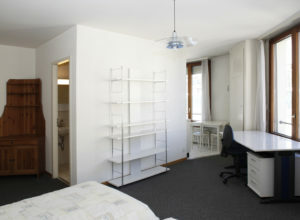 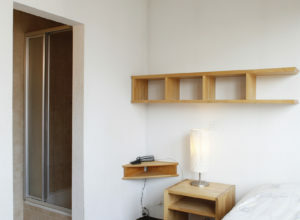 Small, medium and large rooms: reduced prices for a stay of more than one month (–10 CHF / night). 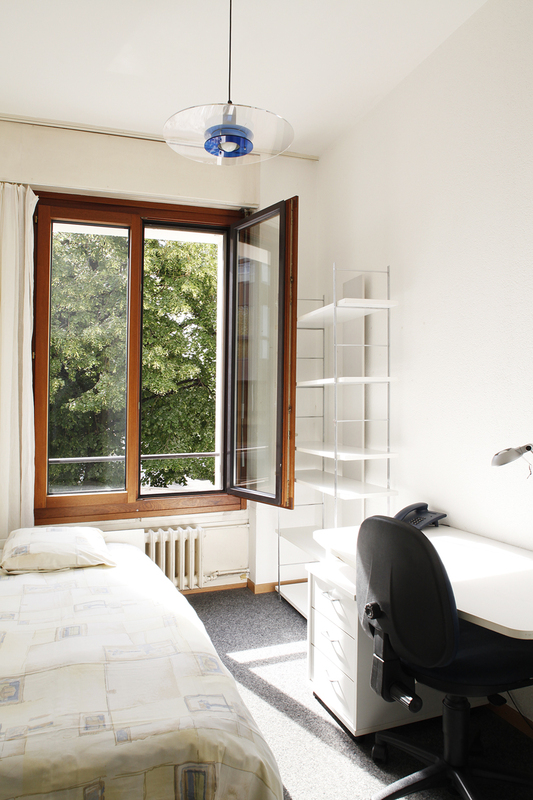 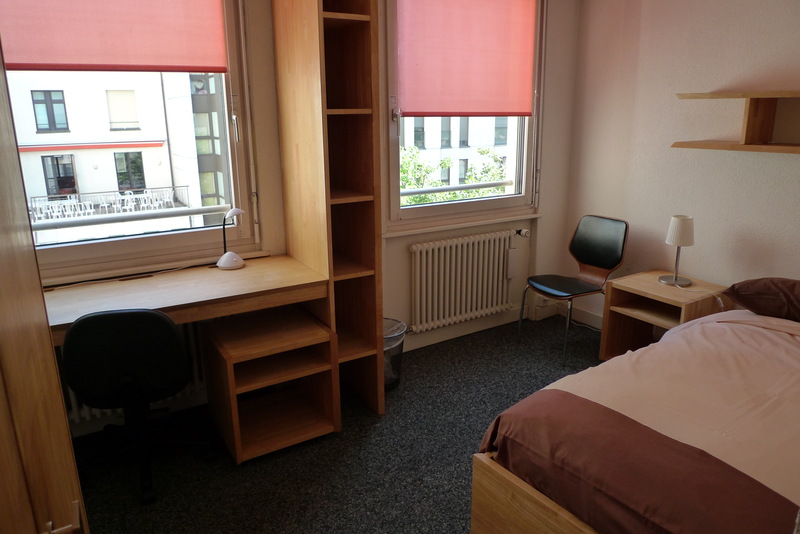 The short-term stays are from a week up to 4 months, mainly from May to August. 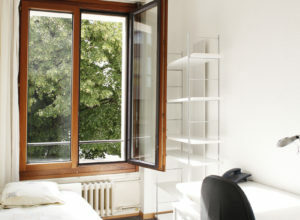 Prices are supplied for information only and subject to change.